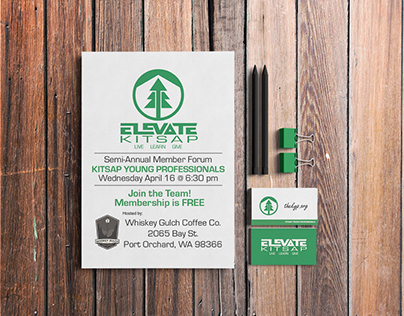 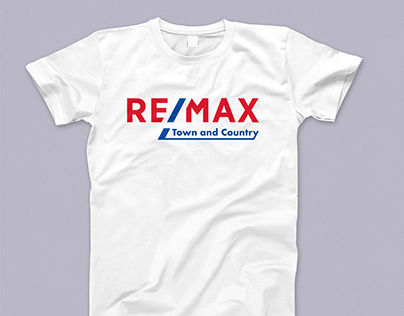 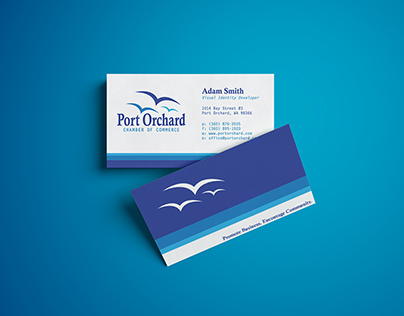 My name is Adam Smith, and I operate a small Branding Agency located in Port Orchard, WA. 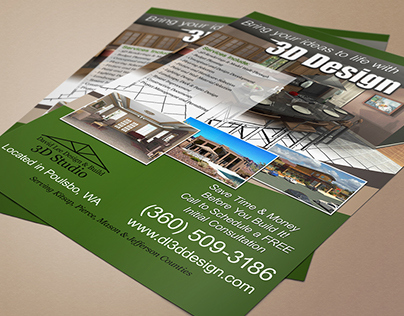 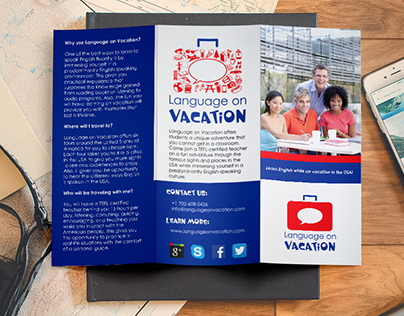 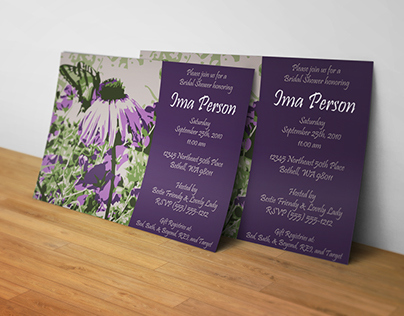 I specialize in creating affordable marketing and graphic design solutions for small businesses. 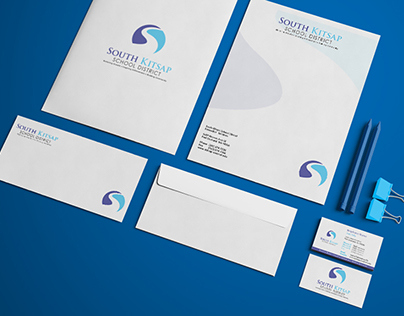 If you want help connecting with your audience and growing your business, I can help.